Linux Web Hosting in Trichy, Tamilnadu, India. 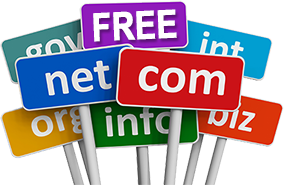 Free Domain Registration with webhosting services. Nothing destroys your Online image more than a low performing back-end web-infrastructure. Here at AGASOFT we upgrade our servers from time to time to provide a hassle free environment for our clients. Our servers keep up to the fast changing pace of Information Technology globally. Most of our customers have been seduced by the lure of extremely cheap webhosting, unlimited hosting space, unlimited bandwidth, etc. But the first time something went wrong, they discovered why choosing a web hosting provider solely on price was not a good idea. This is what we tell our clients over and over again – Cheap Web Hosting is the worst place to save money! It’s mission-critical! AGASOFT stands for clarity in communication. We spell out clearly what we provide and at what price. 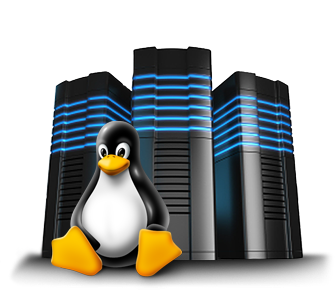 Our Linux hosting Servers are powered by Cloud Linux OS. CageFS allows complete isolation of each website from others for better security, stability and performance. 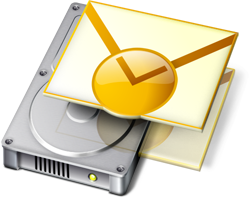 Linux Web Hosting comes with POP3, SMTP and Webmail Access. Mail access via smart phones / blackberry supported. Virus scanning at network level as well as account level. On demand and On access virus scanning. Advanced anti-spam protection. Arrow Shield IPS protection. 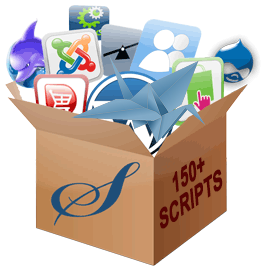 You can choose and install third party applications (150+ Free Scripts) in your domain with a single click. Some of the available apps in linux reseller hosting includes WordPress, Joomla, Mambo, osTicket, PerlDesk, phpBB, OS Commerce, 4Images Gallery, PHPlist, Wiki, WebCalendar and many more. Want to Know More ? Drop us a Line !